High Intensity Focused Ultrasound (HIFU) is a completely non-invasive treatment designed to lift, tone and tighten the skin. This procedure is your next best thing to a surgical face and body lift, without a knife. 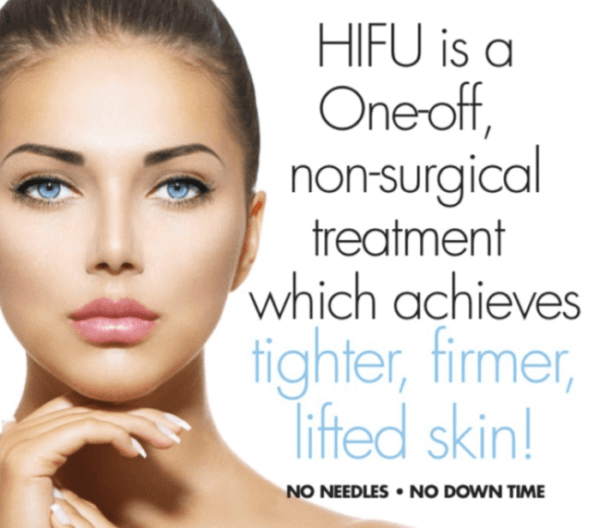 Have more Questions about HIFU?